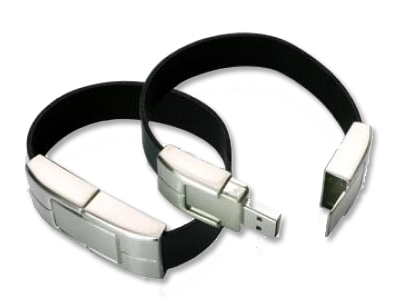 Print Your Company or Schools Logo on a Custom USB Wristband for a Branded Promotional Giveaway at Events & Exhibitions. 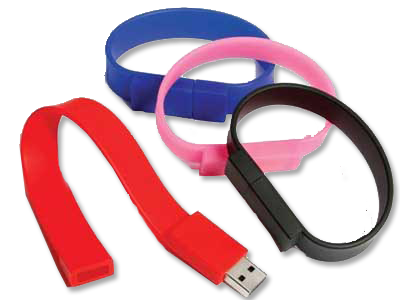 USB Wristbands are suppliers of Promotional USB Wristbands. 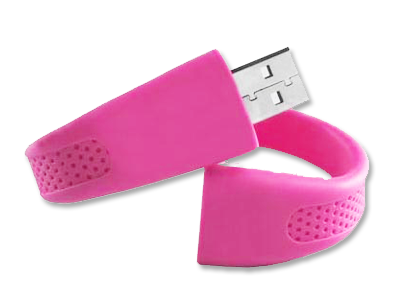 We have four key styles to choose from available in a range of colours and capacity sizes from as low as 64Mb to 16Gb. 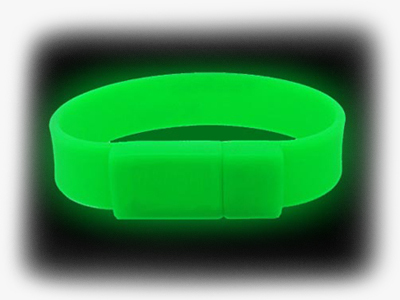 Your logo can be printed on your USB Wristband in up to 3 spot colours and our average lead time is 7-10 working days. 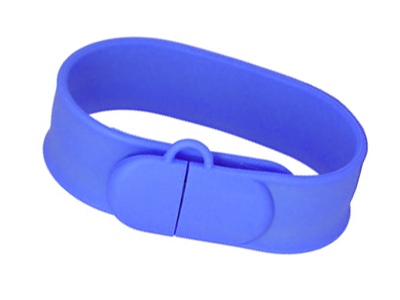 USB Wristbands has over 10 years experience in supplying USB Wristbands worldwide to top blue chip clients.